We offer commission work. All you need to do is come in, pick out your pattern and yarn, and it will be made for you. The time frame and cost to complete your project will be given to you up front. Click here to view our class schedule! They are pay as you go at $10.00 per two hour session. Our workshops are held during the year on a specific subject. You’re required to register for them, and the cost of the class and materials are listed upfront. 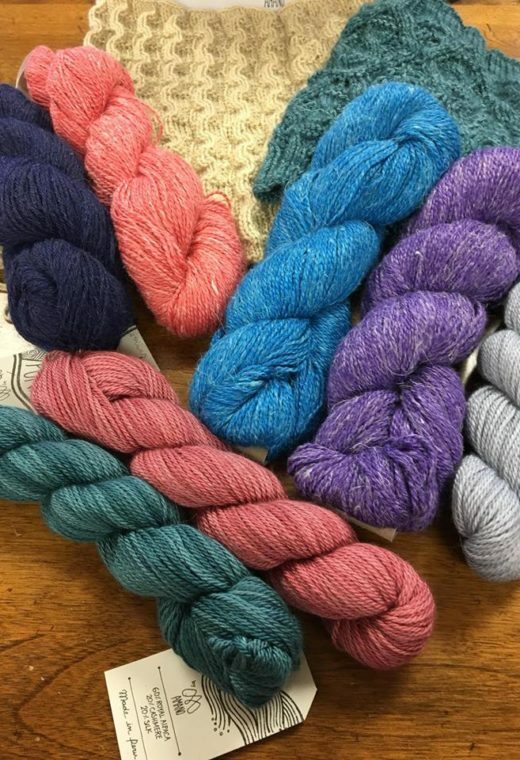 Join us Tuesday through Friday from 10:00 a.m. to 5:00 p.m. for our open knitting! You can drop in with any project you’re working on to ask questions or just chat with friends. It’s all about fun and friendship, whether new or old. Hope to see you soon! Copyright Knitting Criations 2019 - All Rights Reserved.